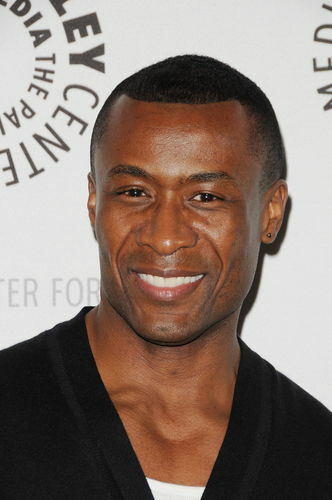 Sean Blakemore, who joined GH in 2011 as Shawn Butler, is exiting the series; his final tape date was May 18, but because he pretaped scenes that will air after the live shows, the character will remain on air for several weeks. "Thank you all frm my heart 4 all ur immeasurable supprt/luv during my time on GH! It was a great ride," he posted on Twitter. "Ur support is overwhelming. ..such beautiful people u all are…much love 4 each and everyone of you." His leading lady, Vinessa Antoine, tweeted, "Full of sad emotions today. Saying goodbye to my tv boo @SBlakemoreActor such a pleasure to work with…. I will miss u."